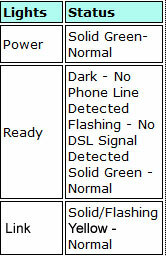 This modem does not have any settings that need to be adjusted- it is "plug and play". 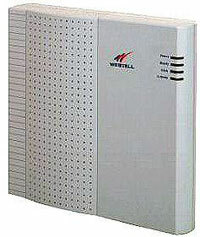 Connect an unfiltered phone line to the phone jack on the modem. Connect one end of an Ethernet cable to the Ethernet jack on the back of the modem. Connect the other end of the Ethernet cable to the Ethernet jack on your computer. Wait a few seconds, and the network connection will configure the computer automatically. This will complete the Westell C90 setup.